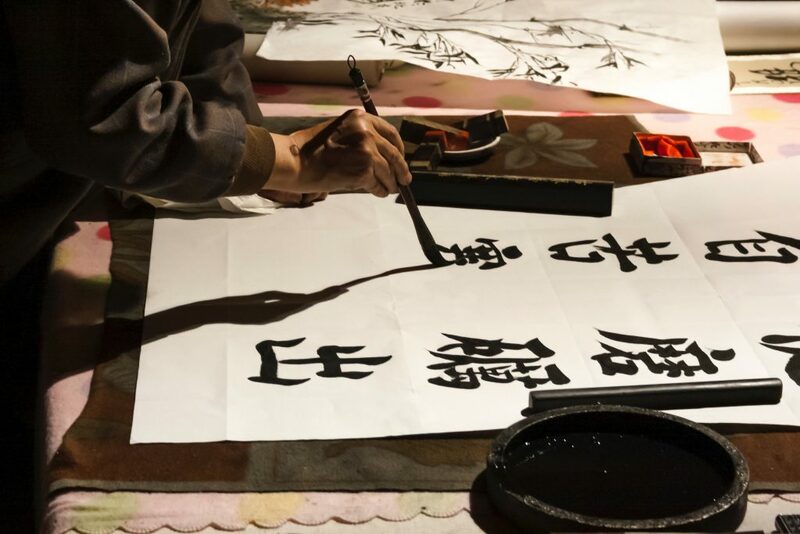 Back in 2018, we took a look at the events taking place in and around Manchester for Chinese New Year, a festival that celebrates the beginning of a new year in the traditional Chinese calendar. There was a jam-packed schedule to get through, and this year – the year of the Pig – the celebrations are bigger and better than ever. I’ve put together a selection of just some of the things you get can involved in in 2019, from street food markets to giant sculptures! 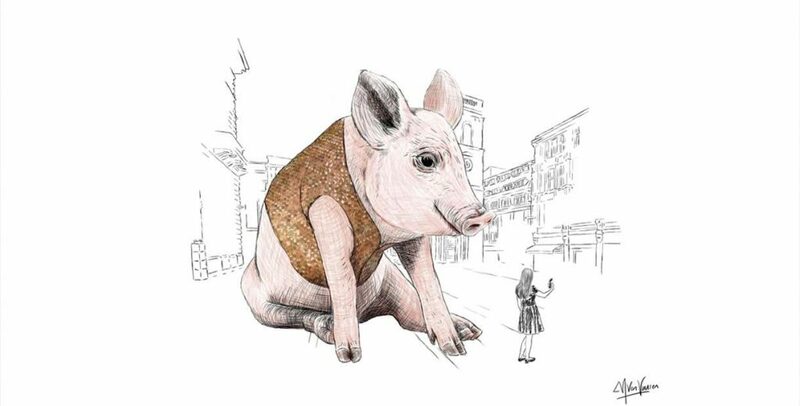 In honour of the Year of the Pig, a giant art installation – Piglet – will be installed in Manchester’s St Ann’s Square. Created by UK artist Alex Rinsler, the sculpture will have a coat made from thousands of pennies for good luck, and you can even contribute your own penny! The installation will take place from 7th – 10th February. 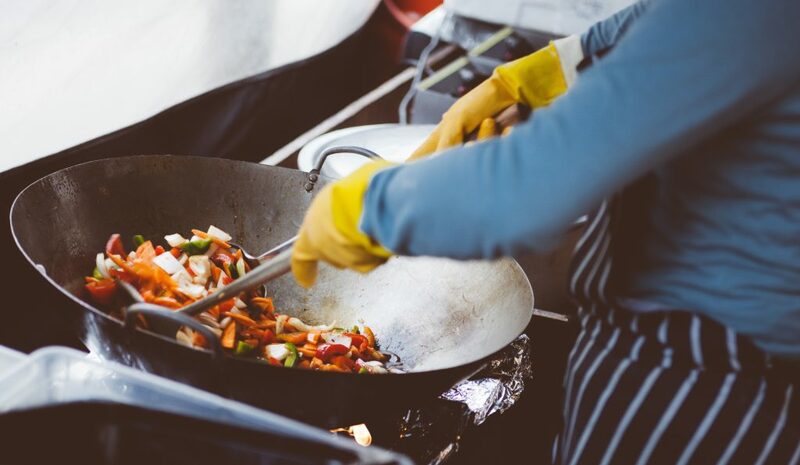 From the 7th-10th February, St. Ann’s Square will host a range of stalls selling Chinese-inspired street food and drink. Make sure to check out Dim Sum SU, Jade Rabbit, Wallace & Sons and Kowloon Café. 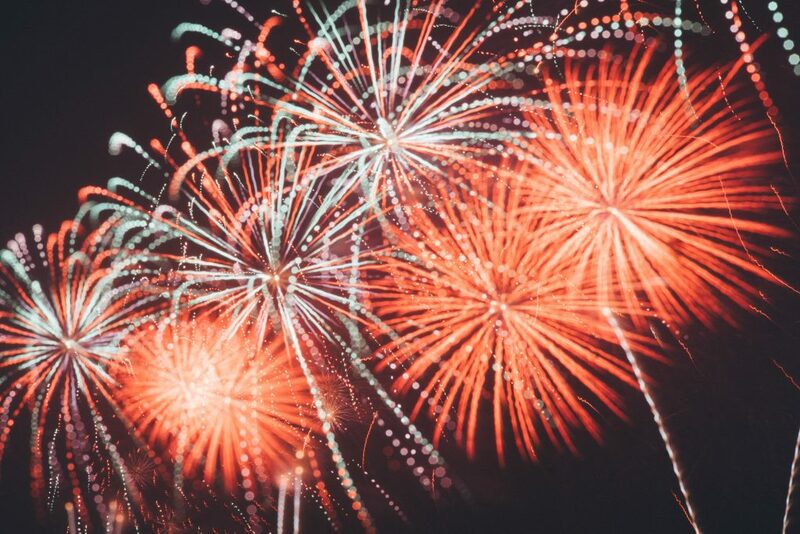 On the 10th February there will be a firework finale display to mark Chinese New Year, and all you need to do is to head down to Chinatown for this spectacular show. Great opportunity for some Insta pics! At the Centre for Chinese Contemporary Art in Manchester’s Northern Quarter, you can create your own meme! 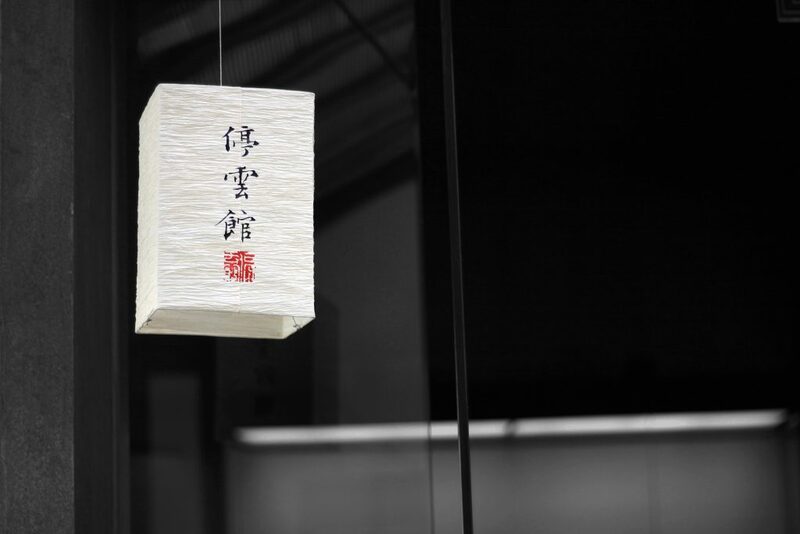 As a part of their current exhibition “Chinternet Ugly”, CFCCA are hosting a workshop for all where you can use traditional crafting and Chinese calligraphy to print your own meme, and you can take them away with you. A new edition for your student room wall? From 12pm on Sunday 10th, there will be a “dragon parade” starting at Albert Square, and finishing on Oxford Street. 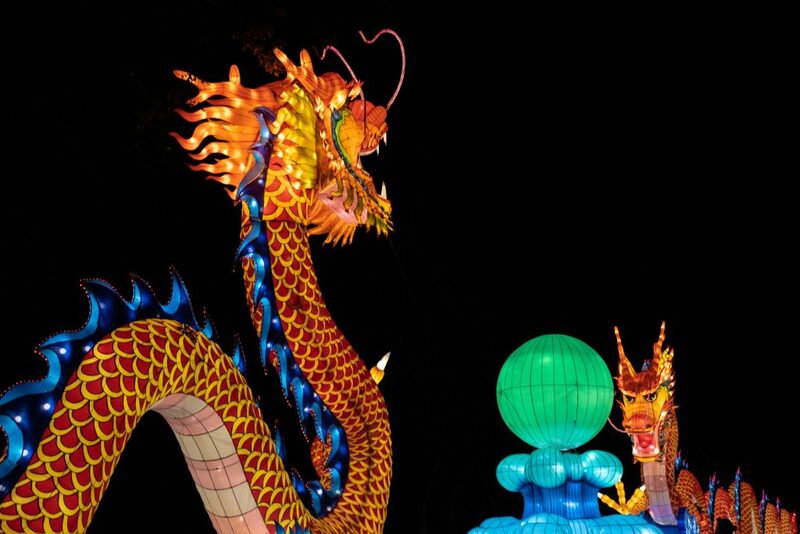 The 175ft dragon will be accompanied by traditional lion and ribbon dancers, Chinese opera performers, giant Buddha dolls and the Chinese scout parade. On Sunday 10th February, Manchester Art Gallery are hosting Tai Chi, cake decorating, life drawing and many other cultural activities. There will also be a Lion Dance between 3:45pm-4:15pm. Manchester Art Gallery is situated within the heart of Chinatown, perfect if you want to see more events across the day.